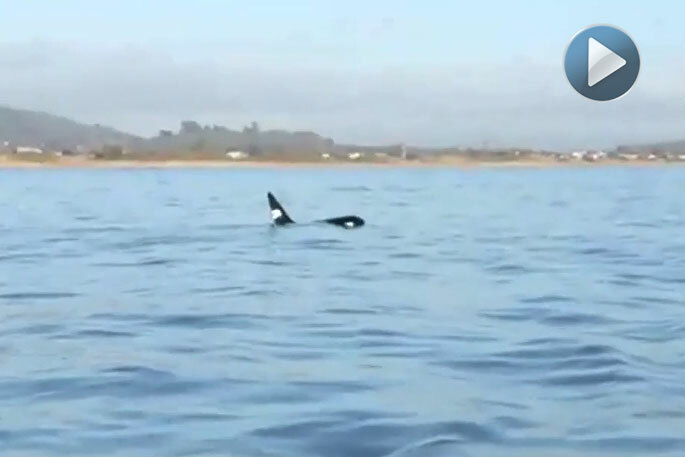 The orca spotted near Papamoa. Nature provided a brief but “spectacular” personal cameo for fisherman Blair Parlane and his mate earlier this week. 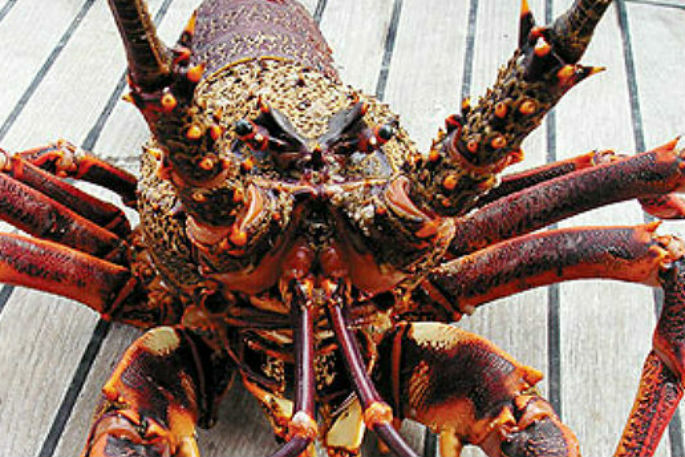 They’d motored through the Tauranga Harbour entrance and were headed to a favourite fishing spot off Papamoa, when Blair’s mate spotted them. “Dorsal fins, orca,” says Blair. Two orca’s appeared to chasing stingrays off the beach. They would surface, disappear for a few minutes before re-surfacing and providing the amateur fishermen an “unbelievable” display, which they captured on a cellphone. The fishermen pulled up and watched the orcas wallow around for ten or 15 minutes before they disappeared. Earlier this week, a pod of whales were spotted in Tauranga Harbour. On Wednesday morning a woman was fishing off The Strand when three whales came by giving her a “hell of a fright”.